Future pop playlist with a night-time twist. Vampire Weekend are Fresh off Stage. 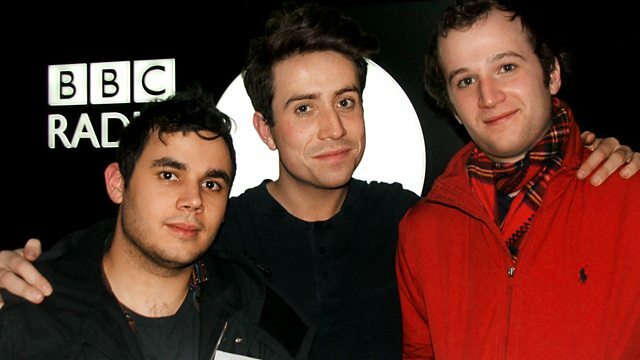 Lucky for us Rostam and Chris B from Vampire Weekend decided that there's nothing better than coming in for an interview with Nick Grimshaw on BBC Radio 1 after playing to 10,000 people in London. They revealed their thoughts on British crowds, their favourite place to hang out in the UK and an obsession with banoffee pie.